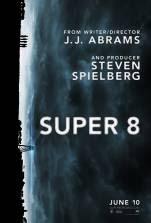 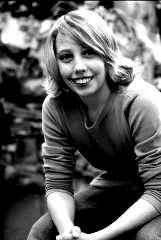 J.J. Abrams/Steve Spielberg summer blockbuster SUPER 8 JUNE 10th Ryan Lee, who plays “Cary” the mischievous pyromaniac who breaks up the thrilling tension as the comic relief of the group. 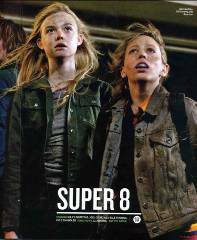 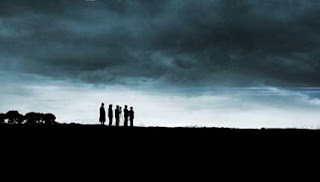 SUPER 8 is set in 1979 and follows 6 young children as they lay witness to a catastrophic train wreck which causes unusual disappearances and inexplicable events throughout the town. 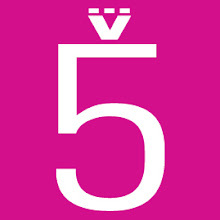 In addition to his leading role in SUPER 8, Lee will appear in the historic drama THE LEGEND OF HELL’S GATE: AN AMERICAN CONSPIRACY alongside Eric Balfour, Summer Glau, and Jenna Dewan-Tatum as well as recurring roles on “Friday Night Lights,” “Breaking Bad” and the short-lived “My Generation.